Gas prices in South Central Ohio are seven cents less expensive this week at $2.406 per gallon, according to AAA East Central’s Gas Price Report. Motorists in the Great Lakes and Central states are paying as much as 41 cents/gallon less than they paid last month to fill up. 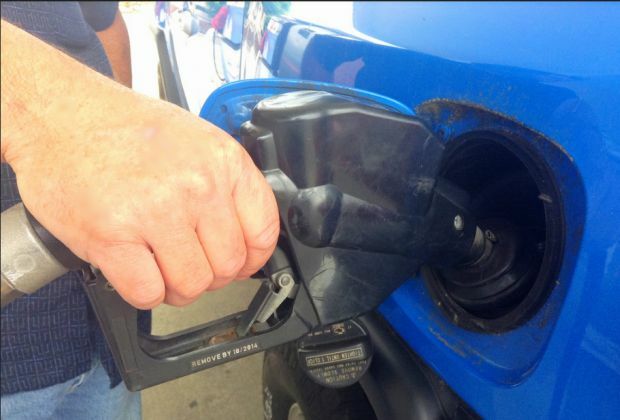 On the week, state gas prices averages are as much as 14-cents cheaper in the region with prices ranging from $2.63 in North Dakota to $2.27 in Missouri. Ohio (+2 cents) was the only state in the region and country to see a jump at the pump on the week. Even still, the Buckeye State has some of the lowest gas prices in the region – which is good news for the 1.9 million Ohioans AAA projects will drive 50 miles or more from home this Thanksgiving holiday. On the week, the Energy Information Administration (EIA) reports that gasoline stocks increased by a small 218,000 barrels, but remain under the 47 million mark. As refinery utilization increases in the region, stocks are expected to build through year-end as demand remains low and keep gas prices cheaper.